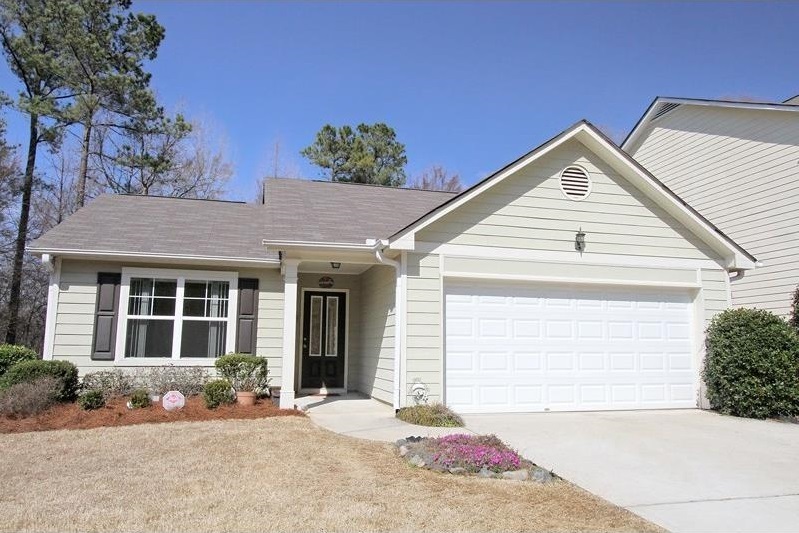 A wonderful ranch style home with a nice fenced in backyard located in Braselton. Level patio great for entertaining. Nice open floor plan. Family room with fireplace. Lovely Master bathroom. Spacious 2 car garage. Lawn care & garbage pickup included in the Homeowner Association. Minutes from I-85, shopping & restaurants. Come see this home today!